Perpetual motion machines, dragonflies flit around continually hunting and ever wary of those hunting them. It is rare to be able to sneak close enough to catch a living dragonfly in a photo. 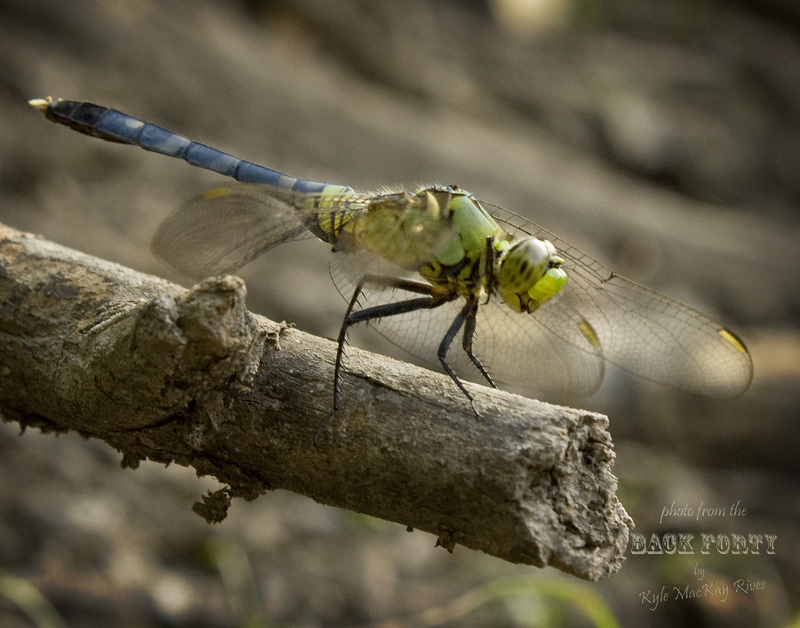 This entry was posted in afternoon flashback, photography and tagged dragonfly, insect, nature, photo, Photograph, Photography, summer 2011.